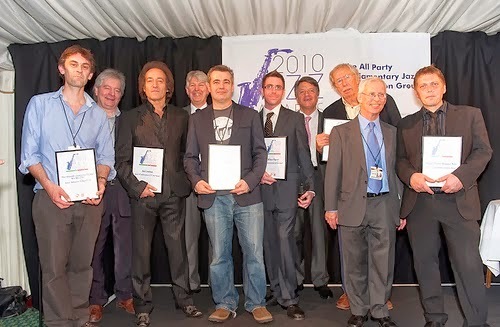 Jazz in the North is well-represented this year in the APPJAG Parliamentary Jazz Award shortlist, which was announced today. Arun Ghosh and Mike Walker are both nominated for Instrumentalist of the Year, while Reuben Fowler and Phil Meadows are up for Newcomer of the Year. Leeds College of Music has been nominated for the Jazz Education Award, as has John Ellis for his work with the Doncaster Youth Jazz Association. All the nominations for Venue of the Year as festivals this time round, including Manchester Jazz Festival and Beats & Pieces are up for Large Ensemble of the Year. The winners will be announced at the House of Commons on May 13th.